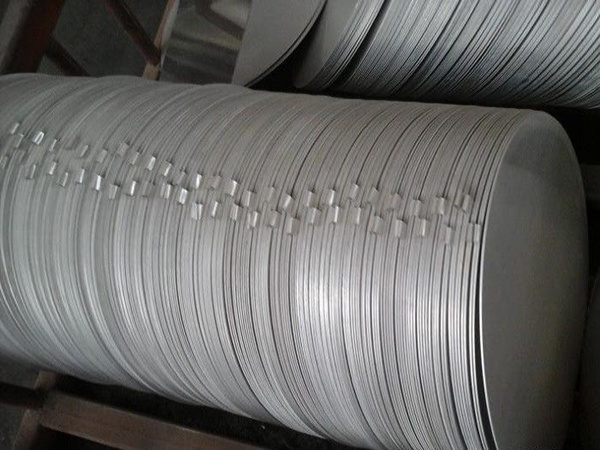 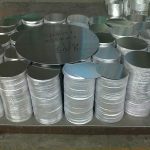 Shuanglin Jiate specializes in producing high purity Aluminum discs with the highest possible density and smallest possible average grain sizes for use in semiconductor, chemical vapor deposition (CVD) and physical vapor deposition (PVD) display and optical applications. 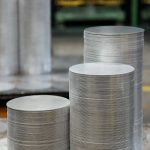 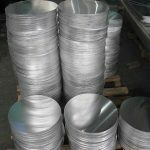 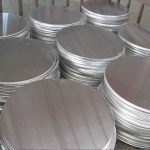 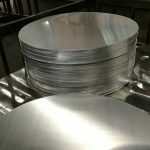 Our standard disc sizes range from 1" to 8" in diameter and from 2mm to 1/2" thick. 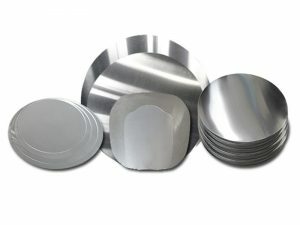 We can also provide discs outside this range. 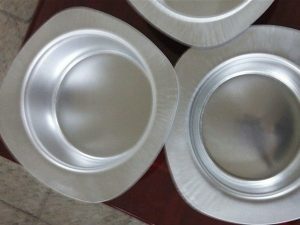 Shuanglin Jiate specializes in producing custom compositions for commercial and research applications and for new proprietary technologies. 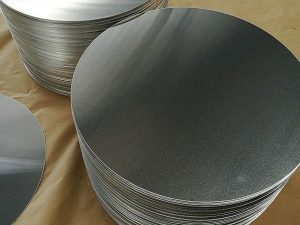 Shuanglin Jiate also casts any of the rare earth metals and most other advanced materials into rod, bar, or plate form, as well as other machined shapes and through other processes such as nanoparticles and in the form of solutions and organometallics. 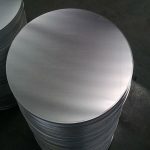 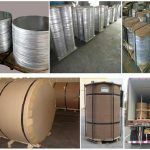 The customized Aluminium Circle produced by Shuanglin Jiate Was adopted by CC & DC aluminum coils, thickness range from 0.25mm to 6mm, diameter from 50mm to 1200mm, Alloy number 1050, 1060, 1100, 3003, 3004, 3105, 5052 temper H14, H24, H16 of H18, O, etc. 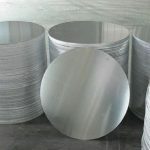 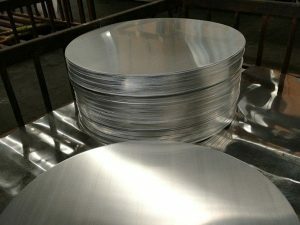 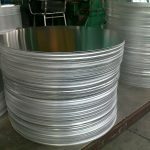 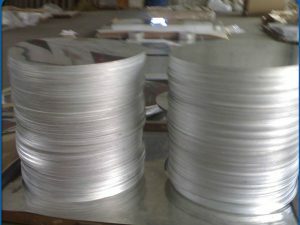 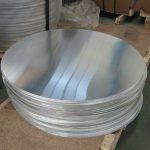 Aluminium circle 1050 is used to the process of stretching, spinning, etc., can produce products such as kitchen utensils, electrical appliances, LED lighting shell.